Can’t remember? Can’t find? Forget everything? Here are simple, but important steps that will help to sharpen your memory. Sometimes these steps help to realize that your or your aged parents need help for memory loss. Mentally stimulating activities are very important at any age, but for your parents especially. Work crossword puzzles. Ask your parents to read an article and then retell it. If they still drive, encourage them to take different routes. Learning to play a musical instrument or improving of the computer skills can help to sharpen their memory. Social inclusion helps to fight depression and stress. Experts say that stress and depression can lead to memory loss. Use every opportunity to include your loved ones in different social activities, meetings, clubs, etc. Very often we forget because our house, our life and our mind is cluttered. It’s time to straighten things up. Give your elderly parents a special notebook, calendar or teach them how to use an electronic planner. Encourage them to write down everything they want to do, where they want to go, etc. Getting enough sleep should be a priority not only to elderly people, but for them it is twice important. Healthy food is good not only for your physical body, but also for your brain and your spiritual well-being. Whole grains, fruits and vegetables should be found in every kitchen. It is also important to choose for your parents such products as fish, lean meat and poultry. Encourage them to drink enough water. Physical exercises increase blood flow not only in the brain, but in the whole body. Take your parents for a walk as often as possible, spend time outside, travel with them. Remember that you need to consult a doctor if memory loss doesn’t allow your parents to complete usual daily tasks. This entry was posted in Health and tagged aging parents, loneliness, loss of memory, memory, parents, physical activity, senior care, social inclusion on October 17, 2014 by admin. Social networks are considered to be a wonderful way for getting news and for entertaining. At the same time social media are great for keeping in touch with family and friends. 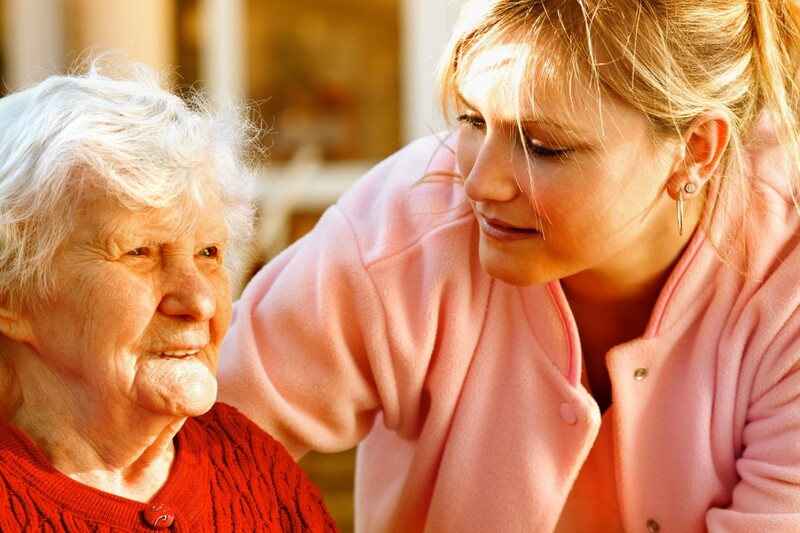 They can play an important role in the life of elderly people who live on their own or at adult family homes. First of all, these people have the possibility to stay in touch with their family, relatives and friends. 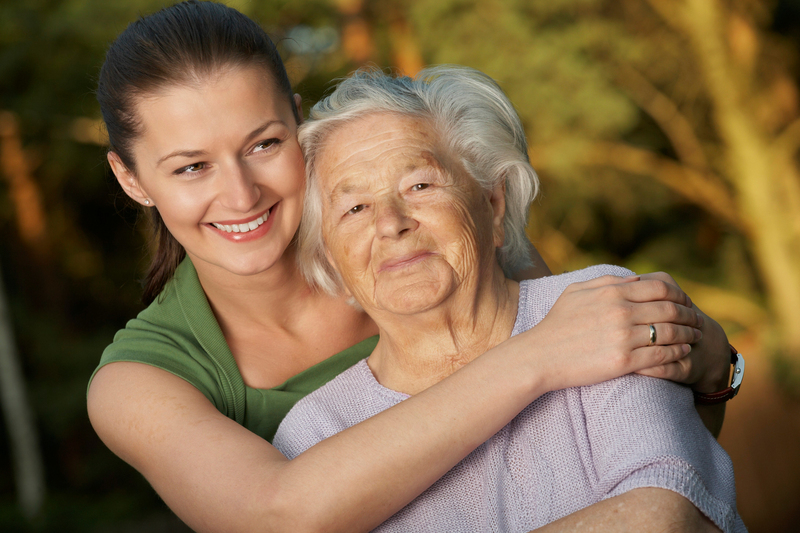 For seniors, it’s an additional reminder that they are loved and cared. Social media keep them on the same page with their families, and elderly people feel that they are still included into the family life. The next thing social networks give to seniors is the possibility to share videos or photos. Your loved ones enjoy the pictures of grandchildren and other members of the family. Sometimes it is better to see once than to hear million times. The activity of different members of the family on social networks gives the sense of peace to elderly people. They see the posts or pictures that have been liked and they understand that everything is fine. Peace is in their mind and in their heart. Results from a new study on seniors’ use of social networking sites suggest that older adults who use Facebook may experience an improvement in cognitive abilities. Experts agree that social networking helps to improve their cognitive performance and make them feel more socially connected. Social media sites are beneficial to our parents socially and cognitively, it is important that they understand how to use the technology properly, so they can keep their private information secure. Encourage your parents who live alone to join social media. Be ready that their first answer will be NO! Many of them are afraid of computers, gadgets, etc. Explain to them, teach them, and give them tasks to complete. Try to convince them that social networks are bridges to the family and friends. It would be nice if grandchildren take their time and demonstrate how social networks work. This entry was posted in Senior Care and tagged adult family home, aging parents, senior care, social inclusion on October 3, 2014 by admin. 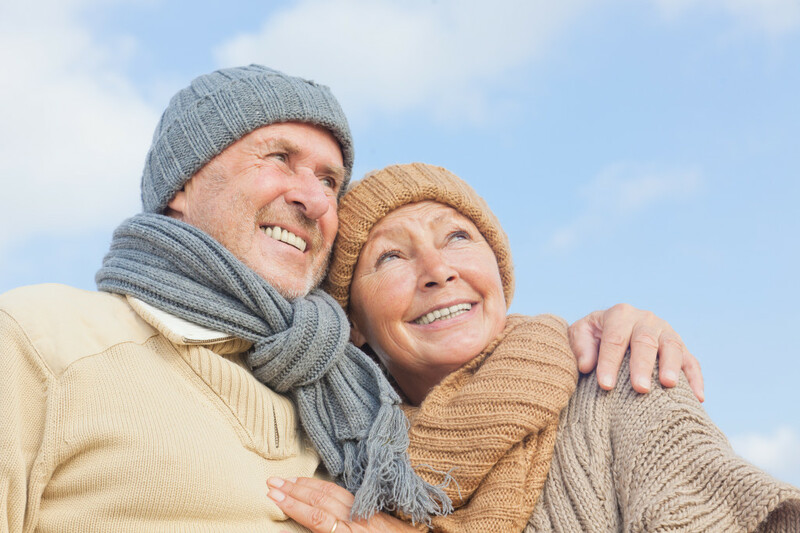 Eldercare Tips: What to Do When Aging Parents Fall? Our todays conversation will touch a very serious problem. First of all, let’s look at the numbers. According to the Centers for Disease Control and Prevention, 20% – 30% of aging people who fall suffer such injuries as lacerations, hip fractures, or head traumas. These traumas can lead to very serious diseases as well as to the disability to live independently. It also happens that people who often fall develop a fear of falling. It can result in the limitation of activities and movements. There are several pieces of advice from the Centers for Disease Control and Prevention. 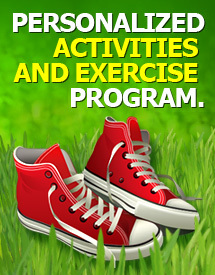 · Encourage you loved ones to exercise on a regular basis. Fitness experts recommend such exercises that help to improve balance and leg strength. · Contact your aging parents’ doctor and make sure that none of the prescribed medicines cause drowsiness or dizziness. · Have their eyes checked regularly, at least once a year. Make sure they use correct eyeglasses. · If your parents still leave independently at home, make their homes safe. Experts say that it is important to reduce tripping hazards, it is important to have extra light and extra equipment such as grab bars in the shower and the toilet. · Make sure your parents drink a lot of liquid during the day. Dehydration can also lead to falls. This entry was posted in Personal care and tagged aging parents, diseases, elderly care, personal needs, physical activity, social inclusion on September 26, 2014 by admin. How to Encourage Your Parents to Move into an Adult Family Home? What can be harder than encouraging your parents to move into an adult family home? Where to start? What to say? Lots of things should be taken into consideration, but the main thing lies in the fact that living in an adult family home has more advantages and possibilities than staying at home alone. 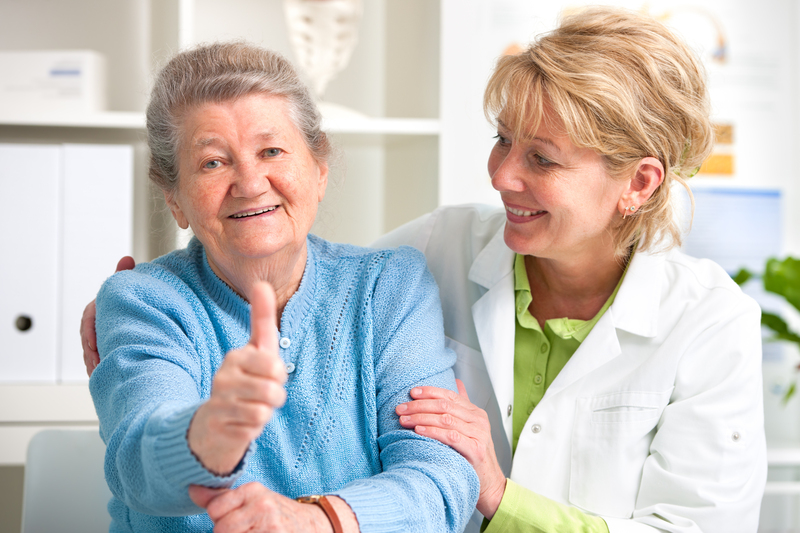 One of the benefits of an assisted living is care and guidance from a team of professionals. You should take into consideration that elderly people suffer not only from physical diseases, but they also have emotional problems such as depression, etc. It is very important to have someone who takes care of your loved ones and enlightens their day. Professionals from Day View Adult Family Home know for sure what your loved ones need and how to make their life brighter and easier. Tell you parents that people who work in a family home will keep an eye on them and will be of a great help and assistance. Great opportunity to meet new people. Living in an adult family home opens wonderful opportunities to meet new people and to have much in common with them. The atmosphere at an adult family home is favorable for interaction and numerous activities with new people. Life in an adult family home will be more attractive and full than a life at home in loneliness. Games with friends, all kinds of entertainment, social inclusiveness… all this can be found in an adult family home. Be sure that your parents as well as you should be prepared for this new period in your lives. Nobody says that transition period will be easy and smooth. Your loved ones will have the adjustment period, but our professionals try to make it as smooth as possible for our residents. Trained staff provides quality service and hospitality. Your loved ones will be in good hands at Day View Adult Home. If you have any questions or propositions, we will be glad to hear from you. Don’t hesitate – contact us. This entry was posted in Senior Care and tagged adult family home, aging parents, care, elderly care, loneliness, social inclusion on September 12, 2014 by admin.